What’s Better- Full – or Split-Body Strength-Training Workouts? The reasons for you following a strength-training regimen may be clear — greater bone and muscle strength, injury prevention, better sports performance — but figuring out the best way to structure your routine may be less straightforward. If you’re determined to lift weights, and with so many information out there, you still wonder: Should I be doing full- or split-body workouts? Let’s clarify matters shall we. Typically, full-body strength workouts involve multi-joint movements eg, squats, pull-ups which recruit many different muscle groups. As such, full-body workouts are more time-efficient, making them the ideal option for those who can’t spend more than two or three days in the gym each week. Full-body workouts can be pretty straightforward: Perform 3–4 sets of 6–8 different exercises, making sure to complete all sets with a break in between for one exercise before moving on to the next. A great outline for a total-body routine could be: squats, reverse lunges, straight-legged deadlifts, pushups, bent-over rows, chest presses and inverted rows. Sticking to full-body training sessions also allows the freedom to perform other activities on your days away from the gym. You can run, bike, do yoga or play a round of golf without being overly sore or delaying your recovery. On the other hand, if you’re in the gym more than three days a week, you may want to consider splitting things up. If you’re working out five days a week, full-body sessions can be counterproductive. Strength training (and other high-impact activities) break down your muscle tissue. In order for that muscle tissue to grow back bigger and stronger, you need to give it time to repair and rebuild. If you keep breaking down those same muscles day after day, you’ll not only slow your gains, but you may even experience injury. Breaking up strength workouts according to muscle group is known as split training, and it’s a popular training approach among bodybuilders. Split training can also be time-intensive, so this method is best for those who can dedicate an hour in the gym a minimum of four days per week to target different muscles. Split routines allow you to target one or two muscle groups intensively each day, with more sets and heavier weights. In other words, you could hammer your back and bicep muscles one day, fatigue your chest and triceps the next day and give your legs a workout another day. Then, you’d be ready to hit your back and biceps again a day or two later. This intensity of training may lead to better results for muscle building as muscles have recovery time and get more specific attention on training days. 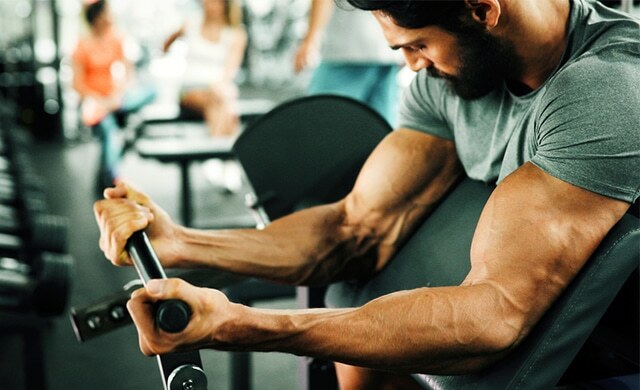 If you have minimal time to train, try following an upper/lower split: Work your upper body (chest, back, shoulders, biceps and triceps) two days per week, and your lower body (quads, hamstrings, calves and abs) two days per week. 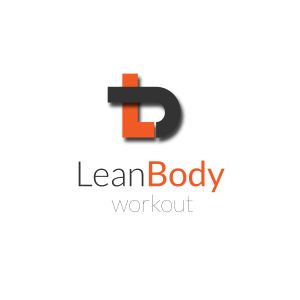 https://leanbodyuk.com/wp-content/uploads/2018/07/Bicep-curl640x390.jpg 390 640 blogger https://www.leanbodyuk.com/wp-content/uploads/2017/04/Screen-Shot-2017-04-19-at-07.47.41-300x110.png blogger2018-07-11 07:52:232018-07-11 07:52:23What’s Better- Full – or Split-Body Strength-Training Workouts?